First trailer and poster for the Polish director's latest drama. 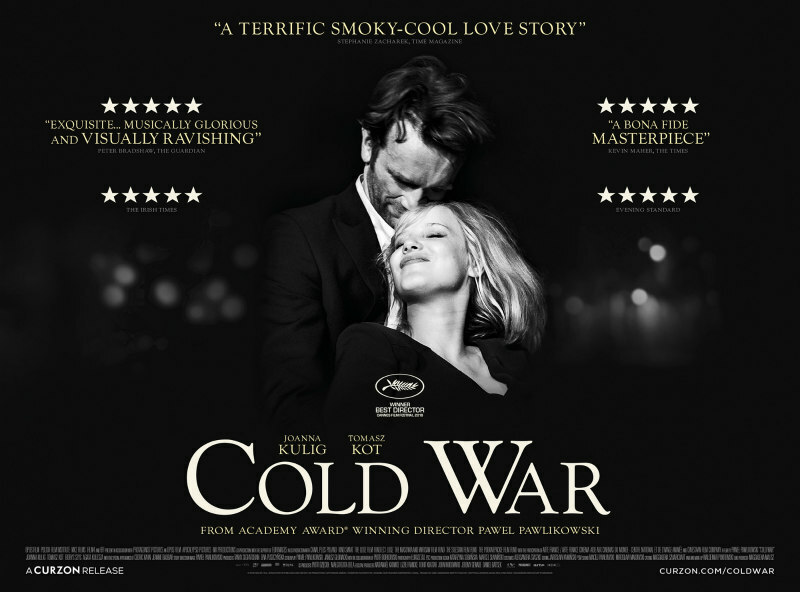 Having picked up an Oscar for his 2013 drama Ida, Polish filmmaker Paweł Pawlikowski picked up a Best Director award at this year's Cannes Film Festival for Cold War, a romance set in post WWII Europe based loosely on his own parents' relationship. Joanna Kulig and Tomasz Kot star. Cold War is in UK cinemas and on VOD August 31st. Check out the UK trailer below and let us know your thoughts.